The Harrisburg Diocese celebrated Mass Friday at the Cathedral Church of Saint Patrick as part of a move for repentance and healing. A Pennsylvania bishop named in a grand jury report on rampant sexual abuse by Roman Catholic clergy is holding a Mass of forgiveness, as the Vatican expresses "shame and sorrow" over the burgeoning scandal. 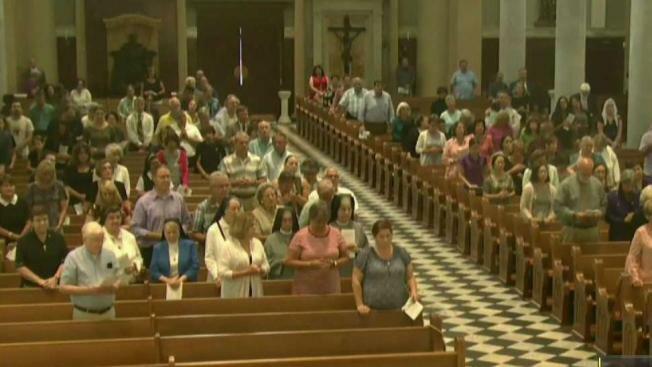 The Harrisburg Diocese says Friday's Mass at the Cathedral Church of Saint Patrick is part of an ongoing need for repentance and healing. It will conclude with an evening Service of Repentance.